Via Axis, Ovnimoon & Middle Mode, Rigel, Solarstone, Ovnimoon & rigel and more. This show was 79th in the global psy-trance chart. 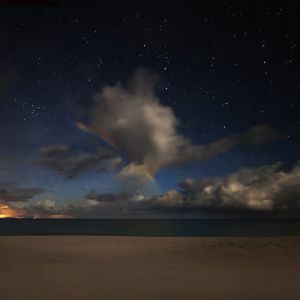 Moonbow Beach Gatherings. Its the new Hot and Happening place to be.